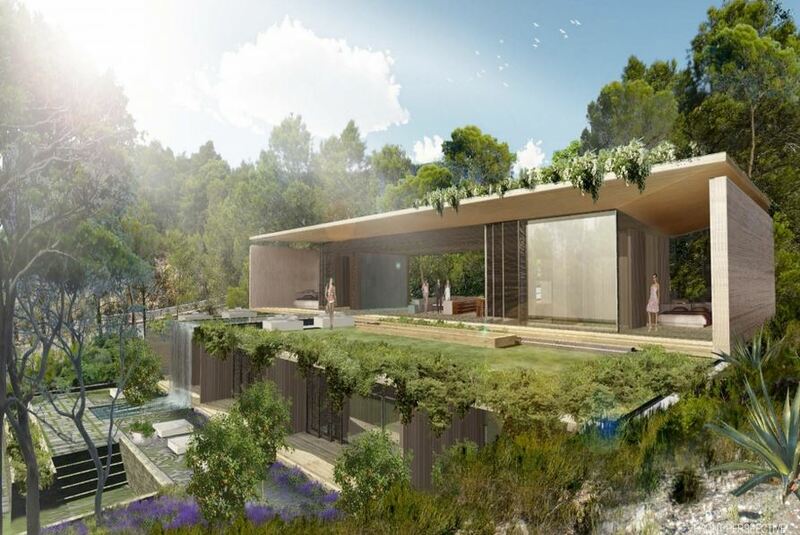 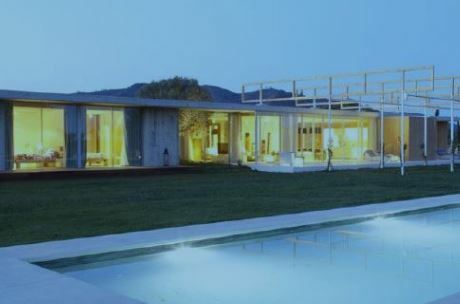 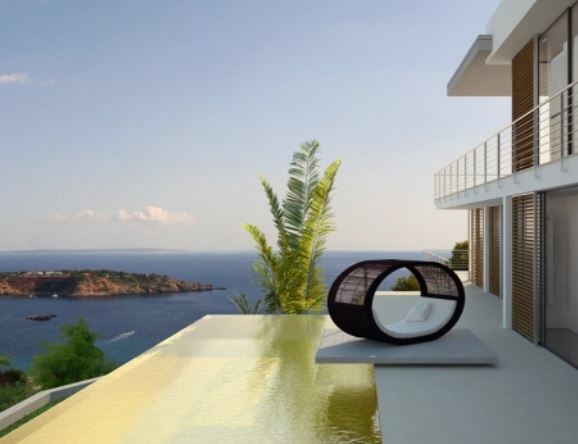 Gatehouse International have been selling property overseas for over 20 years and our English speaking real estate services extend to the fabulous island of Ibiza. 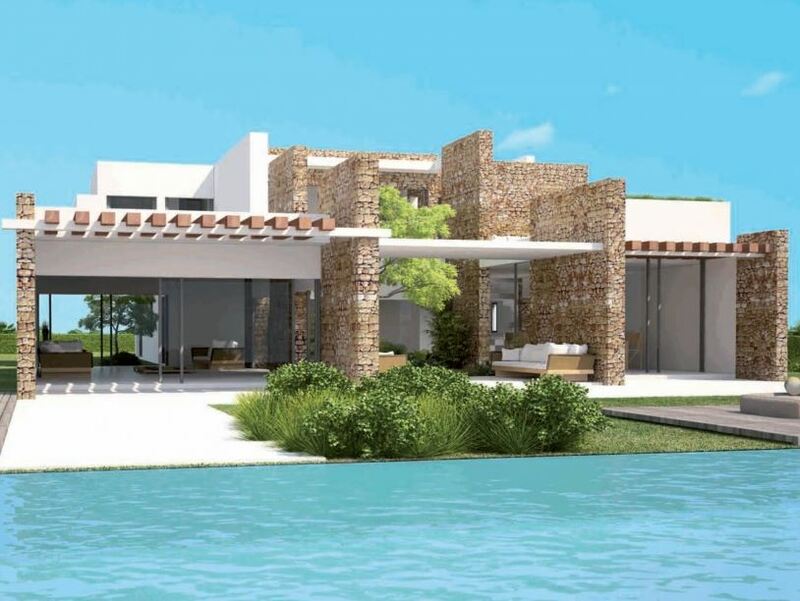 Whether you are looking for a small finca rustica, maybe an elegant luxury villa with a fabulous seaview, or a penthouse in town, Gatehouse International are here to provide you with a choice of homes to buy. 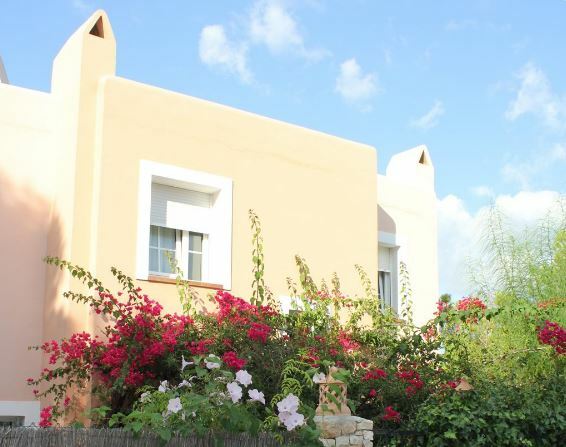 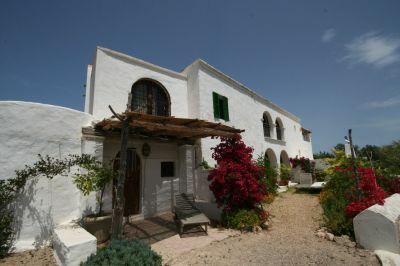 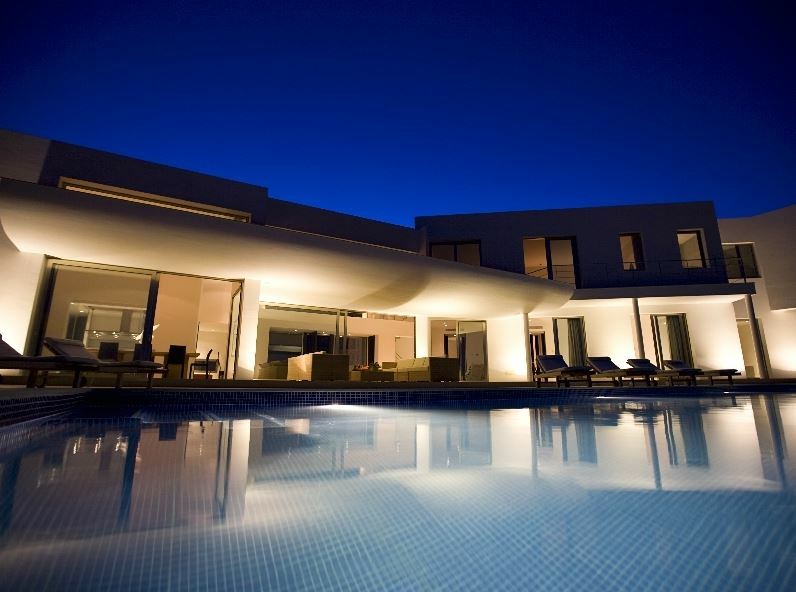 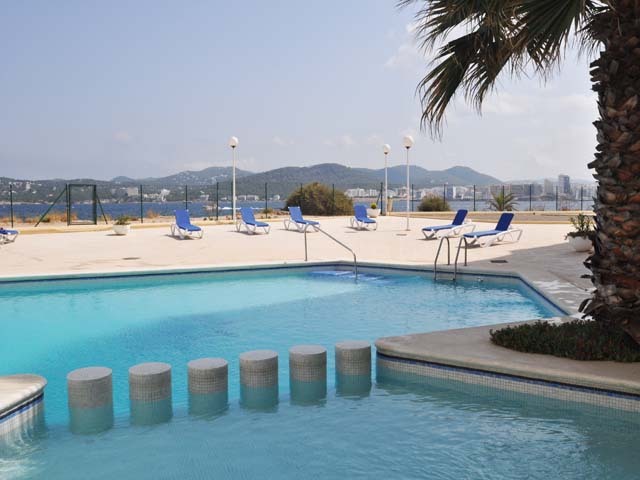 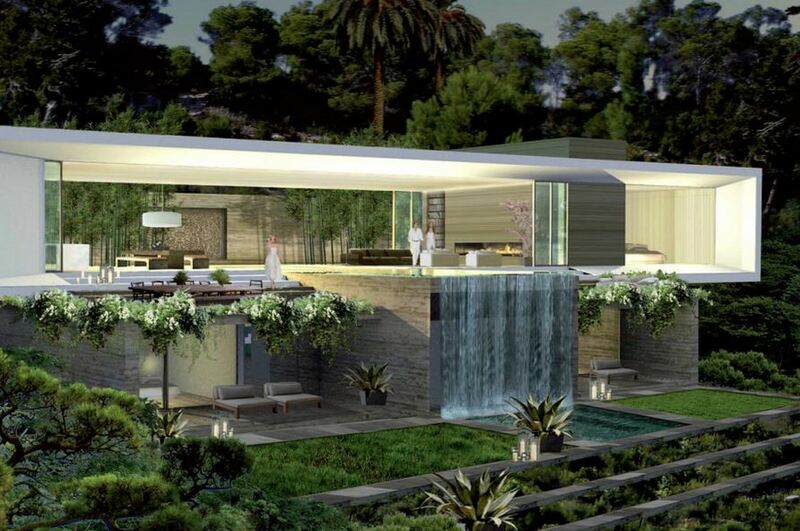 We hope you enjoy browsing through a selection of our properties for sale in Ibiza below.